The NKJV Study Bible for Kids is the premier study Bible for children 8 to 12 in the trusted New King James Version, and in full-color! 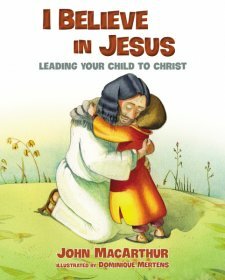 Not only is this a Bible for study of biblical facts and themes, it also includes articles that are topical, and truly applicable to a child's daily life! This new Study Bible just for kids in the trustworthy NKJV translation is packed full of hundreds of study notes to help kids understand and engage with scripture. 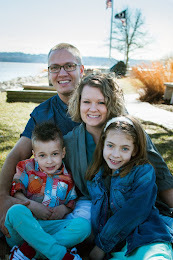 The features will help kids learn more about God's Word and apply it to their lives. A firm foundation in the Bible will create a path to a stronger faith. The full color interior includes these features: * Behind the Scenes: book introductions for each Book of the Bible * Spotlight: Gods story from Genesis to Revelation * Epic Ideas: Must-know topics that relate to a kids world * Action! : Helpful, interesting, and day-to-day life topics * Starring Roles: Personality profiles of leading Bible characters * In Focus: highlighted words with easy to understand definitions * On Location: Maps and charts * Topical Index, Dictionary/Concordance. I recieved this Bible free of charge in exchange for an honest review. I was not paid for this and all opinions are 100% mine. My first initial response was "happy bright colors!" Seriously the bright colors on the cover transfers right over the the page ends. It creates a inviting welcome to be dig in further. This Bible is also a hard cover one for great durability. The book is geared for 8-12 years olds and I think boys and girls alike will enjoy the bright colors used. 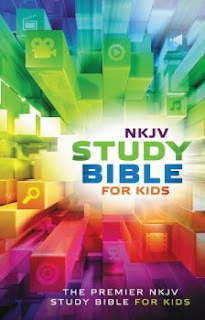 This Bible is a NKJV that includes several neat features to help kids in their bible studies understand more. I really like the personality profiles which will help kids understand some of the people in the Bible better. With some sort of extra help on many of the pages this Bible might be the one that helps keep your son or daughter digging in deeper.